International Site Supervisor for AIMS: Prem Nair, M.D. Amrita University was founded by the renowned humanitarian, Sri. Mata Amritananamayi (AMMA) who remains the Chancellor and spirtual leader of the multi-campus system, which is ranked as one of the top research universities in India. 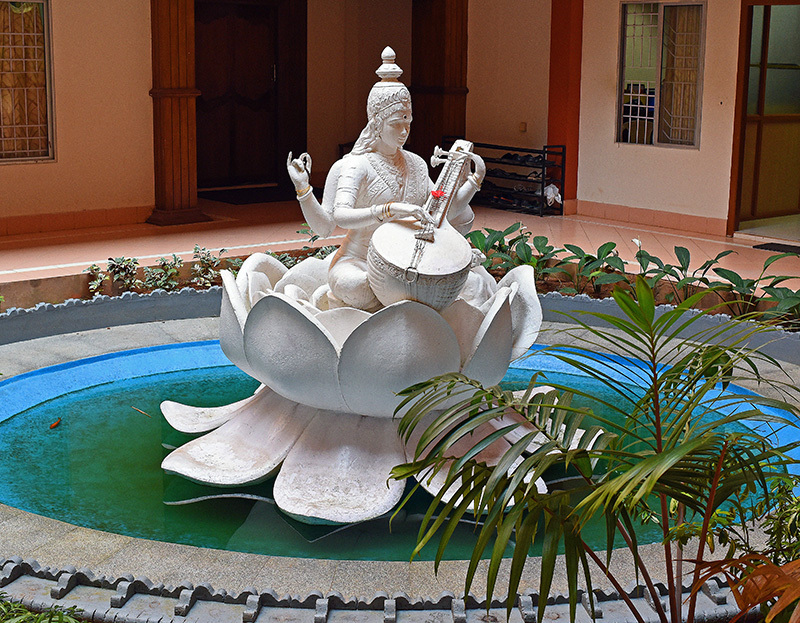 The main campus of the University is located in Amritapuri and it contains a major Ayurvedic Hospital for the research and practice of traditional Indian medicine. The AIMS campus is located in Kochi together with a 1300 bed tertiary care, specialty hospital. Stony Brook Medicine executed an MOU with Amrita University in 2015 that fosters research collaborations and international faculty and student exchanges.